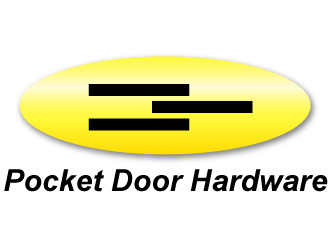 Compatible With NEW 5/8" x 1-3/4" All Steel Split Stud Only. 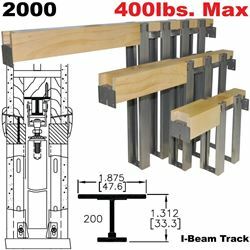 Requires 5/8" (19/32" Nominal) Plywood (NOT INCLUDED). 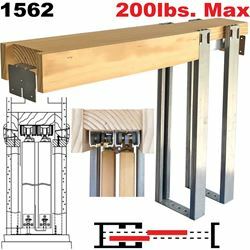 The 151558PL clips 5/8" (19/32" Nominal) plywood panels (not Included) to Johnson Hardware Pocket Door Frames resulting in a stronger wall. 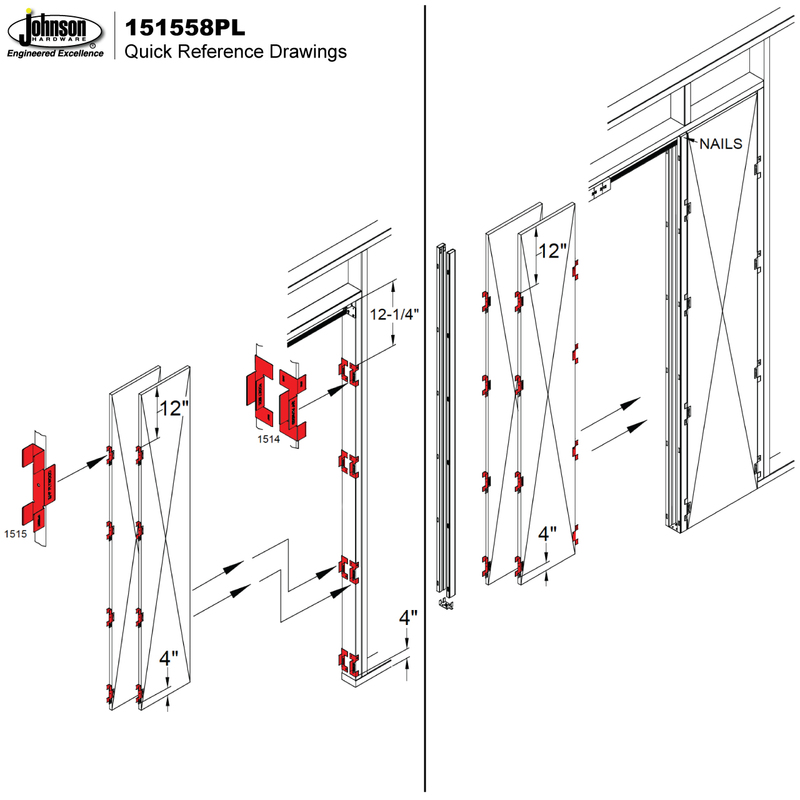 The 151558PL Clip Set is designed to add structure and increase strength of pocket door walls. 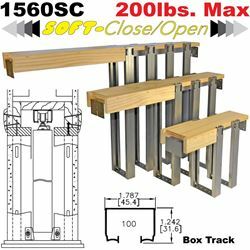 151558PL clips attach 5/8" [19/32"] plywood panels to pocket frame structure increasing the rigidity of pocket walls when compaired to a pocket wall without plywood reinforcement. 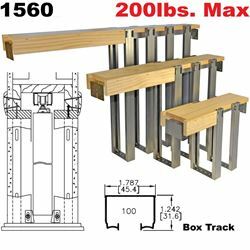 Additionally, the 5/8" [19/32"] plywood panels provide a solid surface for mounting towel racks, cabinetry etc... Plywood panels not included. 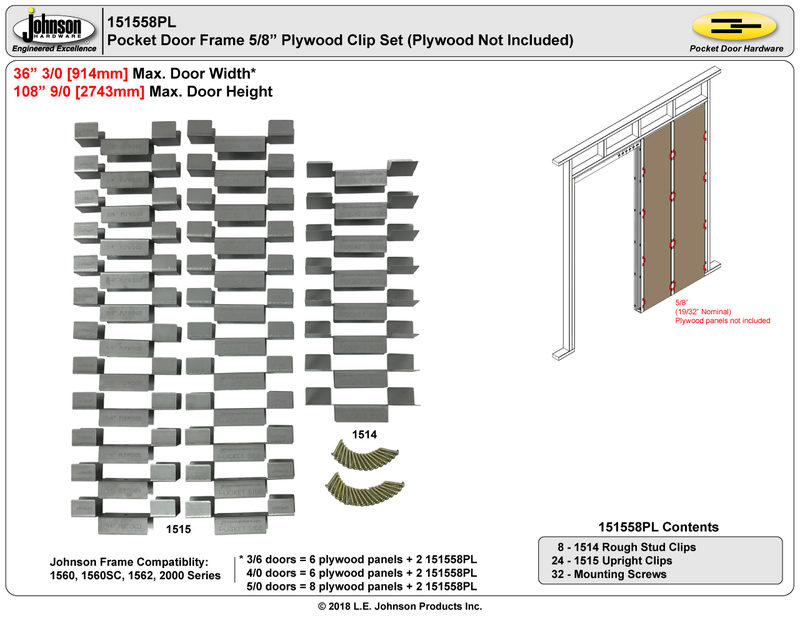 Plywood panels sized and cut on-site to approperiate dimensions. Plywood panels installed flush with split studs. 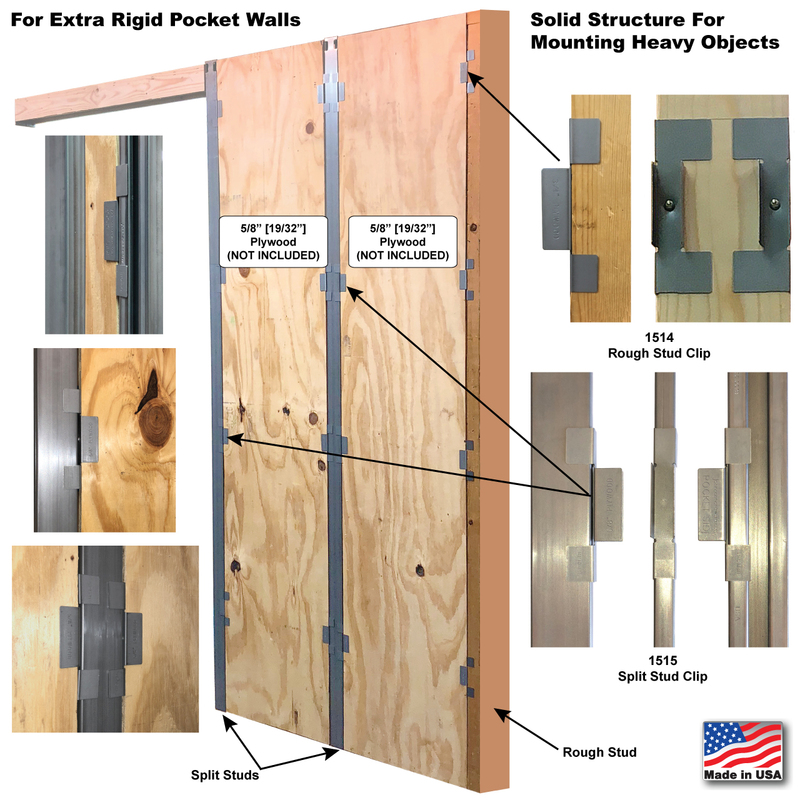 Drywall directly over plywood panels.